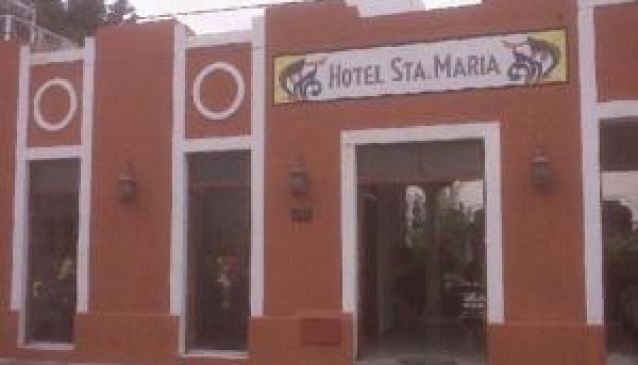 Hotel Santa María is also on a close distance to the Santa Lucía Park. You can enjoy the bohemian nights with live music by yucatecan musicians known as Trovadores. Regional dances are also held in this park, so we recommend you check it out! The hotel is a 3 story building and the rooms are on the back. All of them have 2 beds and all the necessary services for you comfort. There is free fresh coffee daily in the garden area and the front desk is covered 24 hours a day. You can also find other services nearby like convenience stores and laundry in case you need it.